It’s really easy to fall into the trap of trying to define specialization in the narrowest terms possible, chasing worth in whatever trend is generating it at the moment. But part of why I’ve been glad to know Fran over the years is, he has knowledge and experience that is deep and far-reaching, and that he adapts that ability to a range work. That is, if ever you worry about how to live off your love of music and machines, Fran is a great model: he’s built a skill set that can shift to new opportunities when times change. So, essentially what he can do is understand sound, technology, and music, put them together, and apply that to diverse results. He’s quietly been a big part of sound design for clients from Dave Smith to KORG to Ableton. He teaches, and keeps up a huge workload of writing and editing. He’s run a label, been a producer, and made hit remixes. And now he has his own unique sound design products, Symplesound and his Scapes series, which act as a calling card for his ability to produce sounds and articulate their significance. Francis isn’t shy about sharing his thought process. But as with his presets, that means you can learn that thinking method and then apply it to your own work. And that’s how we started at Ableton Loop, beginning with some listening. Maybe most poetic: finding the same joy in teaching as you do in gardening. There are a bunch of mini TED talk-style inspirational moments in there, but maybe the most quotable came in Francis’ take on resonance – and the TB-303. To further explain my point, Nate Harrison’s Bassline Baseline is a wonderful historical analysis the whole 303 phenomena and why it was initially unsuccessful. That said, I feel quite differently about the TB-03 and expressed this in my 2016 review for Electronic Musician. For starters, it expands greatly on the original’s synthesis parameters—adding distortion, delay, and reverb—which vastly broadens its tonal palette. These effects were also essential components of the “acid house” sound, as most 303 owners relied on them to beef up its thin, resonant flavor. The TB-03 also addressed the original 303’s absolutely opaque approach to sequencing, which resolves my other issue with the first unit (and the music it produced). So, while I generally dislike the sound of envelope modulated resonant lowpass filters, I wanted to clarify my statements on the 303 and specifically the TB-03. It’s common knowledge that I’m a diehard Roland user and frankly, the TR-8S and System-8 are cornerstones of my current rig (as well as an original SH-101), but after 35 years, I still can’t find a way to enjoy the original 303. Francis has a regular masterclass series for Electronic Musician. Of particular interest: delve deep into Ableton’s new Wavetable in Live 10 and the latest Propellerhead Reason instruments, the phenomenal Europa and Grain. And meanwhile, he’s continuing to teach sound design to college students including making Scapes part of the curriculum – which is timely, thanks to growing demand in augmented and virtual reality. 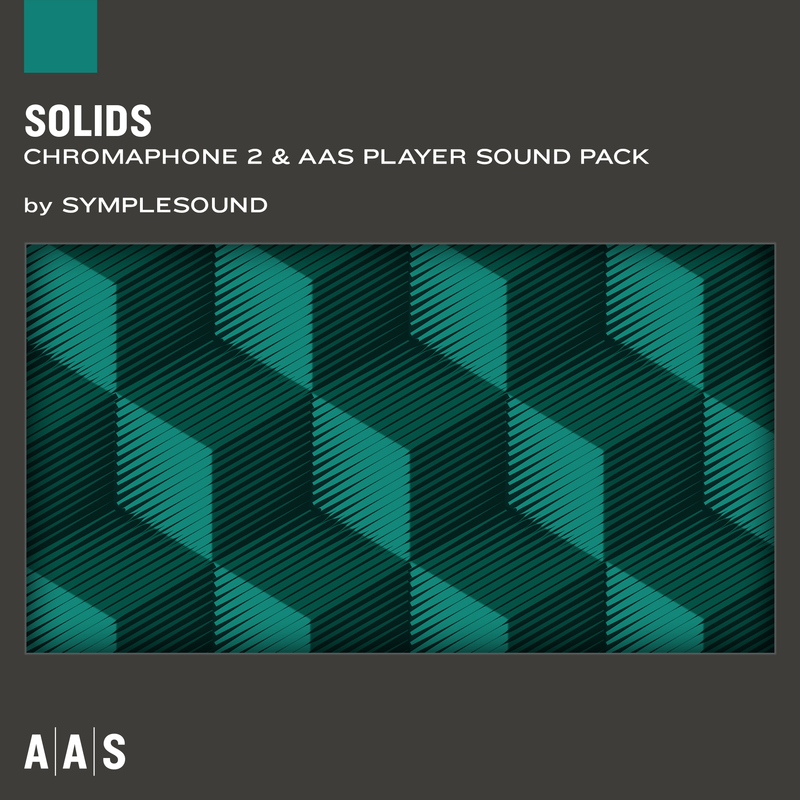 New physical modeling sounds for AAS’ unique Chromaphone. 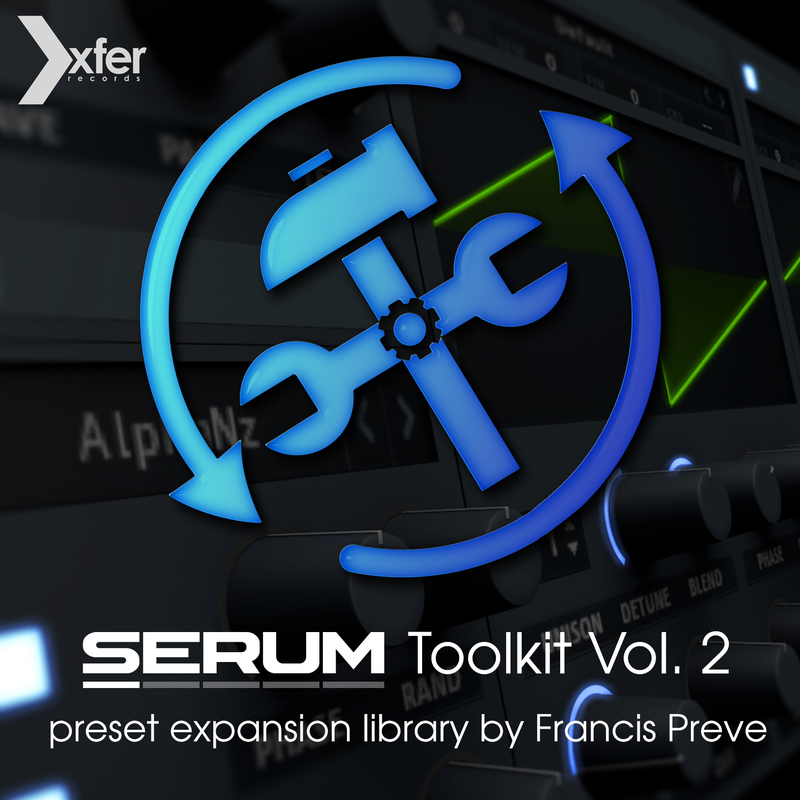 Serum is a heavyweight among producers; Fran’s got your tools for Xfer. Stay tuned for whatever’s next.